Michael Jackson Figure Picture Frame. If you would like to be the best pop singer in history, placed a picture of you in thisphoto frame from Michael Jackson. Do you know someone is a fan of Michael Jackson? Your own or a friend? Well you have to try as I left the body of the best pop singer of all time, MichaelJackson. 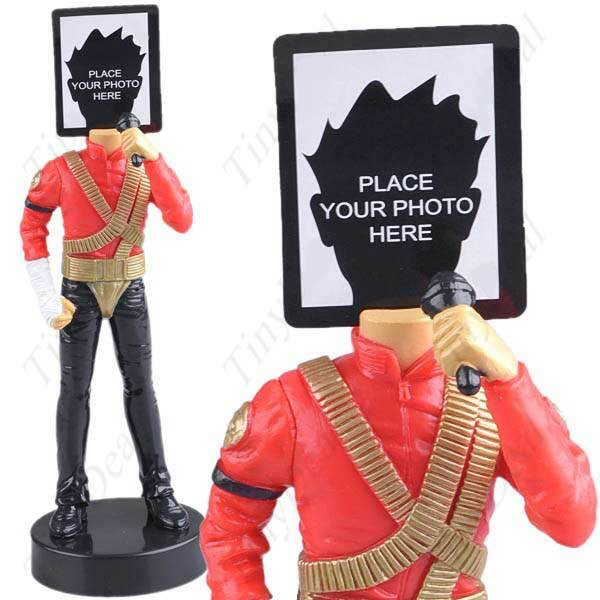 Great photo frame shaped figure of Michael Jackson.